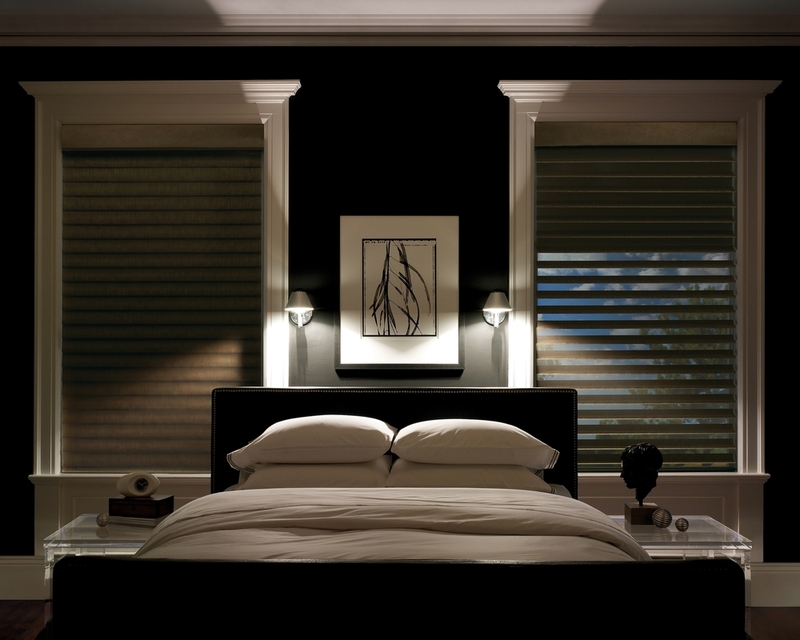 Window Fashions Do A Lot More Than Cover A Window! 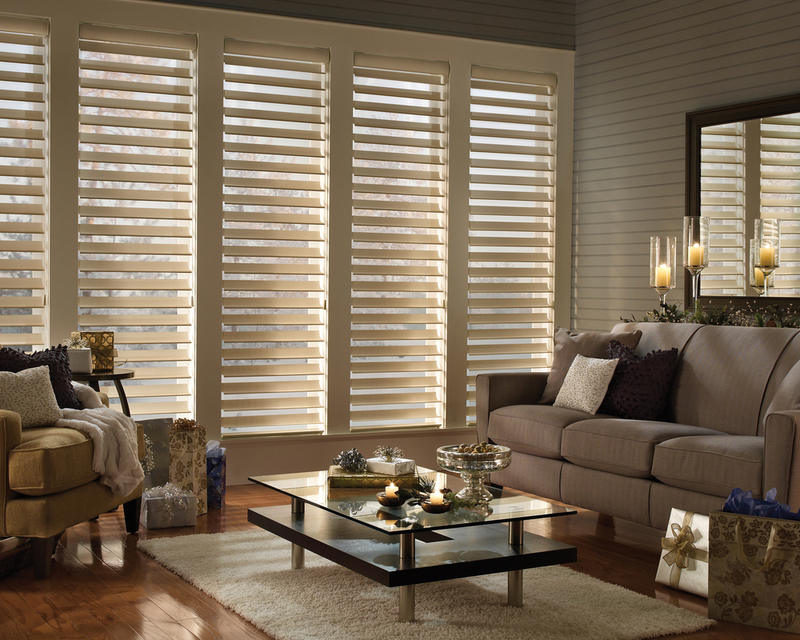 Smith Home Gallery showcases window fashions that do more than cover a window! Great design is beautiful to live with, provides light control, insulates rooms from the elements while saving energy, and more. Explore all the possibilities from Hunter Douglas and choose from thousands of fabric options for custom window treatments. Plan to meet with one of our professional designers for a custom estimate.